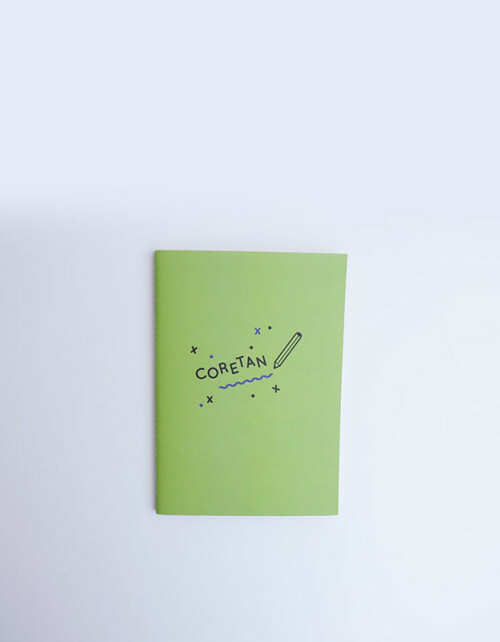 For lightning struck ideas and carefully planned goals. 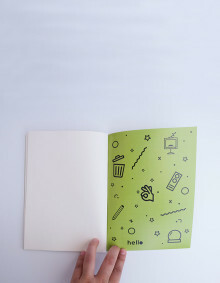 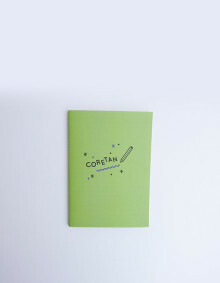 For quick doodles and thoughtful writings. 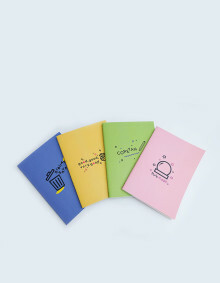 These Notebooks are made for any occasion.